You are here: Home / The Author's Wife / Looking for Signed Books? One of the greatest joys of Brian’s career as an author is the opportunity for him to get out from behind the desk…and meet readers in person. And he loves the chance to chat with folks individually and sign their books…! Often people want just his signature and the date…but in many cases, people will ask for a special inscription because the book holds some special significance for them…or it’s because they intend to give the book as a gift. Of course, he’s happy to oblige…and he’s very good at coming up with a comment or a phrase that works for any occasion. One of his favorites is when a reader asks him to sign his name and write something funny. So, when this happens…he lets his humorous side take over…and has actually written the words “something funny”…! As we all know, giving books as gifts is a wonderful idea…and at this time of year, we’re being asked how folks can get books to give to family and friends. If you go to Brian’s website, you’ll find each of his books…and if you click on the individual books, you’ll find ways to order from your favorite bookseller, as well as a link to buy Brian’s two most recent books, ALTER EGO and THE VOICE INSIDE from us directly so that Brian can personally sign the book for you. And while you’re there…don’t forget to pre-order Brian’s newest book, THE CROOKED STREET, which will hit bookstores and online retailers on January 29…! You won’t wanna miss the action as Frost Easton returns…! 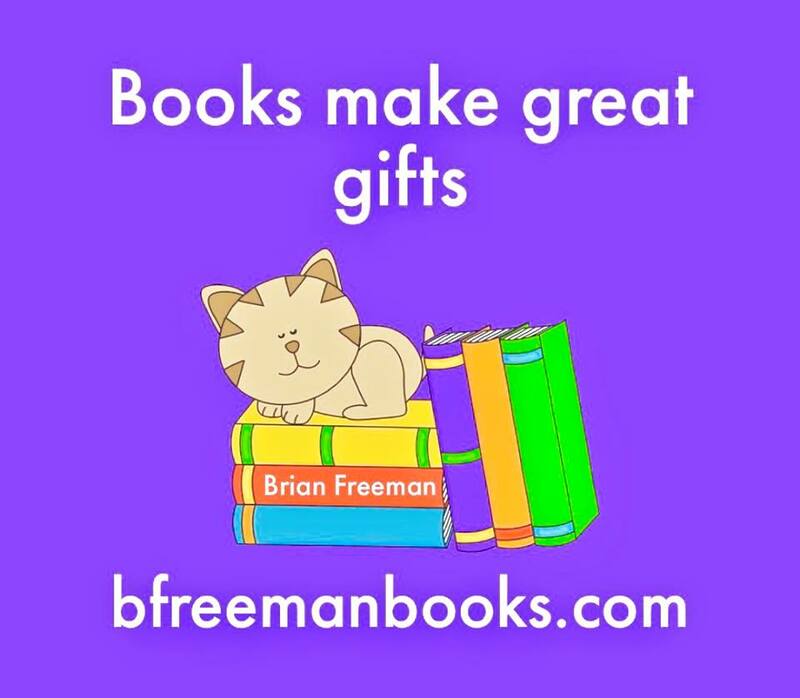 https://bfreemanbooks.com/wp-content/uploads/2018/12/books-gifts.jpg 837 960 Brian Freeman Brian Freeman2018-12-05 21:00:092018-12-05 21:00:09Looking for Signed Books?